Eminem's song “Lucky You” on his new album Kamikaze, featuring Joyner Lucas, is the rapper’s first No. 1 debut on Billboard’s Streaming Songs chart. Four songs from Kamikaze are in the top 10 of Streaming Songs List including “Lucky”, then “The Ringer” as No. 5, “Fall” as No .7 and the title track as No. 8. The rapper previously ruled the chart with “The Monster” featuring Rihanna in January 2014. “Lucky” is the seventh song to debut on Streaming Songs in 2018 and the first since Drake’s “Nonstop” on the July 14-dated list. Also, “Lucky” leads the On-demand Streaming Songs ranking with 31 million streams. Eminem's new album 'Kamikaze' is on track to break records and "Lucky You" is his first No. 1 debut on Streaming Songs chart. Eminem had never before debuted in the top 10 Streaming Songs. His closest was No. 11 “Headlights,” featuring Nate Ruess in May 2014. 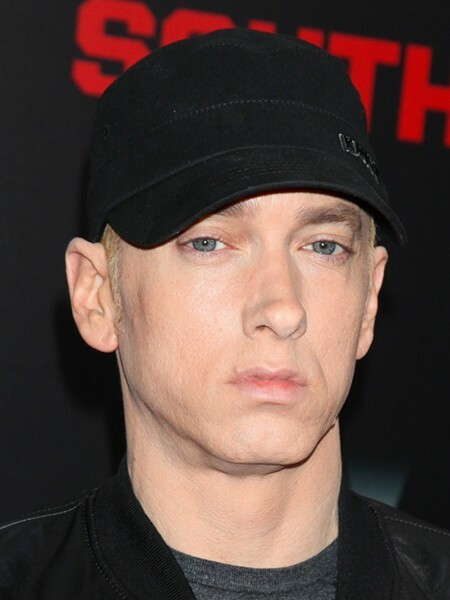 Kamikaze earns Eminem his ninth No. 1 album on Billboard 200 chart. The track gained 42.2 million streams in the week ending Sept. 6, after the album was released Aug. 31.